Zhixin Yan was a principal engineer of RF device modeling at TowerJazz Semiconductor in Newport Beach, CA. 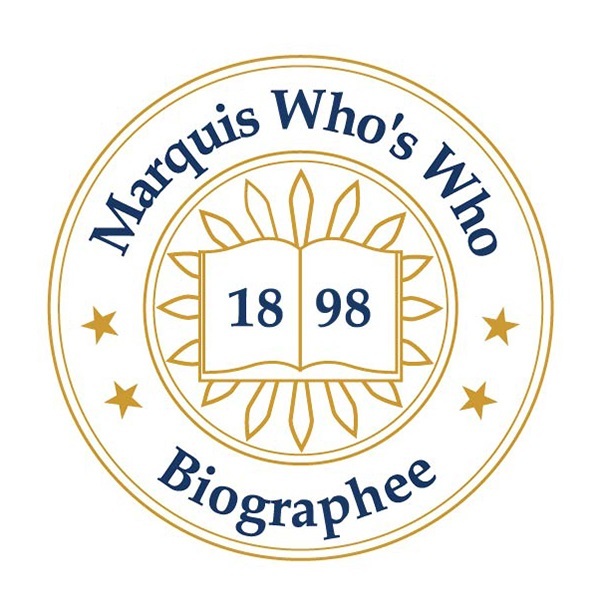 IRVINE, CA, October 10, 2018 — Marquis Who's Who, the world's premier publisher of biographical profiles, is proud to present Zhixin Yan with the Albert Nelson Marquis Lifetime Achievement Award. An accomplished listee, Mr. Yan celebrates many years' experience in his professional network, and has been noted for achievements, leadership qualities, and the credentials and successes he has accrued in his field. As in all Marquis Who's Who biographical volumes, individuals profiled are selected on the basis of current reference value. Factors such as position, noteworthy accomplishments, visibility, and prominence in a field are all taken into account during the selection process. From 2008 to 2017, Mr. Yan was a principal engineer of RF device modeling at TowerJazz Semiconductor in Newport Beach, CA. Before this appointment, he served as a senior engineer of RF device modeling at Jazz Semiconductor from 2020 to 2008. Previously, he had held a position of staff engineer of RF device modeling with Mindspeed Technologies from 2000 to 2002, Conexant Systems from 1998 to 2000, and Rockwell Semiconductor Systems from 1996 to 1998. Before holding these roles, Mr. Yan acted as a research associate at Simon Fraser University in Burnaby, Canada, from 1989 to 1996 and a professor at Shanghai University of Science and Technology in Shanghai, China, from 1982 to 1988. As a visiting scholar, he had the opportunity to spend time at the University of Maryland, College Park, from 1981 to 1982 and Carnegie Mellon University in Pittsburgh, PA, from 1980 to 1981. His first professional role was as an instructor at Shanghai University of Science and Technology from 1963 to 1980. Mr. Yan is proud that he is good at his job and can achieve whatever he wants. One of his accomplishments from his career includes a patent for modulation circuit in 1996. Additionally, he was on a team that developed the MOSVAR model, which ultimately earned the distinction of standard model by the Compact Model Council in 2006. Pursuing a formal education, Mr. Yan earned a Bachelor of Science from the Shanghai University of Science and Technology in 1963. From there, he attended Simon Fraser University in Burnaby, Canada, where he received a Master of Science in applied science in 1992. Maintaining involvement in the academic community, Mr. Yan holds membership with the Electron Device Society, the Electrochemistry Society and the Microwave Theory and Technology Society, all associated with the Institute of Electrical and Electronics Engineers. He has previously been featured in Who's Who in America, Who's Who in Science and Engineering, and Who's Who in the World. In recognition of outstanding contributions to his profession and the Marquis Who's Who community, Zhixin Yan has been featured on the Albert Nelson Marquis Lifetime Achievement website. Please visit www.ltachievers.com for more information about this honor.